I went hiking at the Torrey Pines State Natural Reserve in San Diego a couple of months ago and shot some video of a few portions of the hike, which I have posted below. I have hiked at the Torrey Pines Reserve at least a half a dozen times before and it is one my favorite locations in the San Diego area for hiking and photography because of the stunning views that many of the trails in the Reserve provide. The Reserve is located on the coast, immediately to the north of the famous Torrey Pines Golf Course and just south of Del Mar. The size of the Reserve is 2,000 acres and it is one the few places on the coast of Southern California that remains undeveloped. 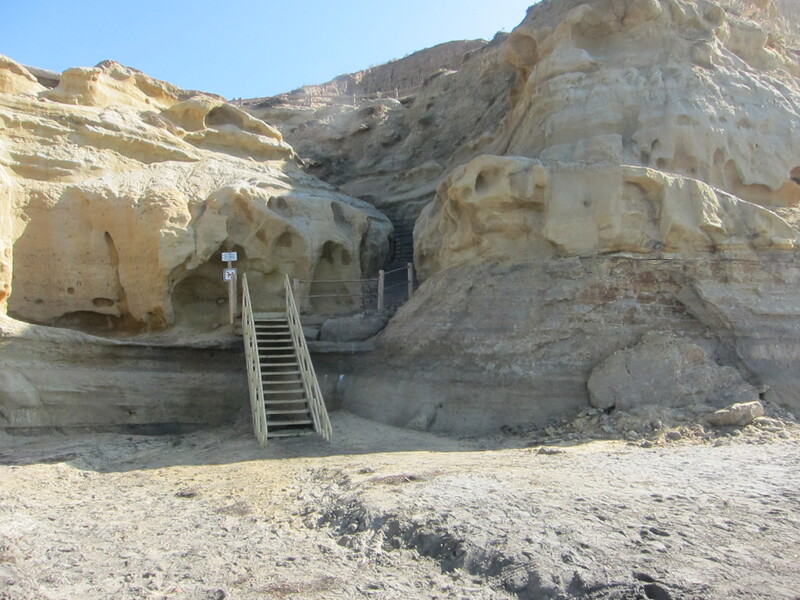 It is an interesting place to visit because it gives visitors a good idea of what large parts of the Southern California coast must have looked like prior to the arrival of man. 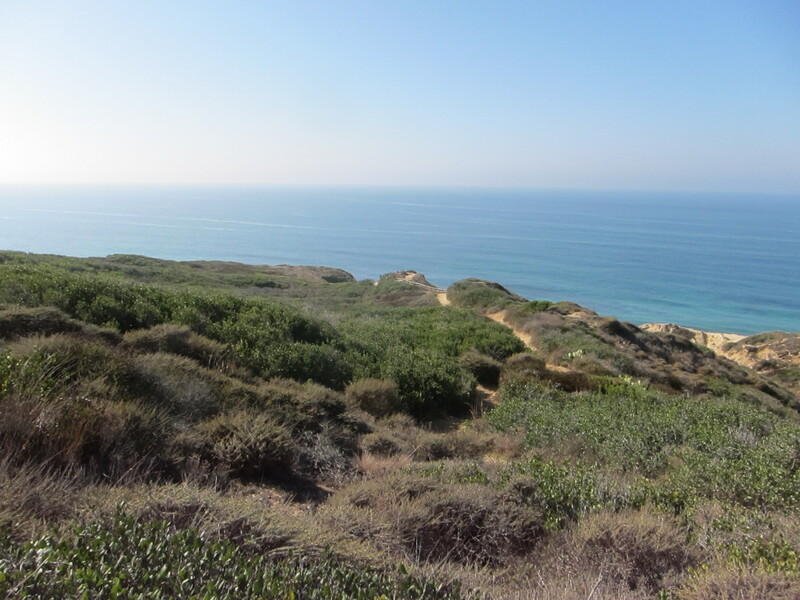 There are eight miles of trails that crisscross the Reserve, including several that bring you to Torrey Pines State Beach. I made the trip to the Reserve on this particular occasion because I wanted to shoot some video using my Steadicam Smoothee, which is a hand held rig for small video recording devices such as iPhones, iPods or Flip video cameras. I purchased the Smoothee last year and used an iPhone 3GS with it to take these videos. The Smoothee helps stabilize the video and enables the user to move about on uneven surfaces, walking or running, and shoot fairly stable video. It takes practice to use the rig effectively, but it does work. The videos below are among my first made using the Smoothee and I need more practice with it, but I had fun out there. On the second video posted below I also used the stabilization tool that is now included as part of the You Tube video editing tools. I recently purchased Camtasia for Mac in order to make videos which capture what I am looking at on my computer screen(s). My initial opinion of this software is very positive and I think it is well worth the $99.00 TechSmith charges for the Mac version. I’m still learning how to use it, but seems to be fairly user-friendly. I hope to be posting videos made with Camtasia on this blog in the near future.